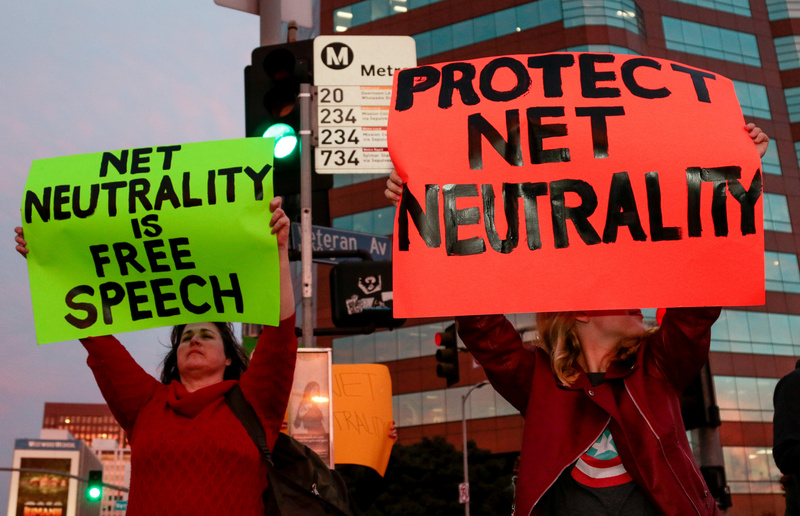 The media joined Democrats in campaigning against repealing net neutrality. A number of outlets told the public that the internet would fundamentally changed unless the FCC was stopped. One year later, there’s no evidence of any changes. FCC Chairman Ajit Pai received numerous death threats because of his decision to lead the vote. U.S. internet speeds have actually increased over the last year. None of that happened. The internet is functioning identically to how it was during the end of former President Barack Obama’s term and even before his FCC decided to pass these consumer protections. Journalists told the American people that without these supposedly necessary rules, internet service providers (ISPs) would immediately begin taking advantage of the public by throttling the load speeds of certain websites unless one paid higher fees. Again, that never happened — and there’s no evidence (as there wasn’t in 2017) that ISPs are even considering this. 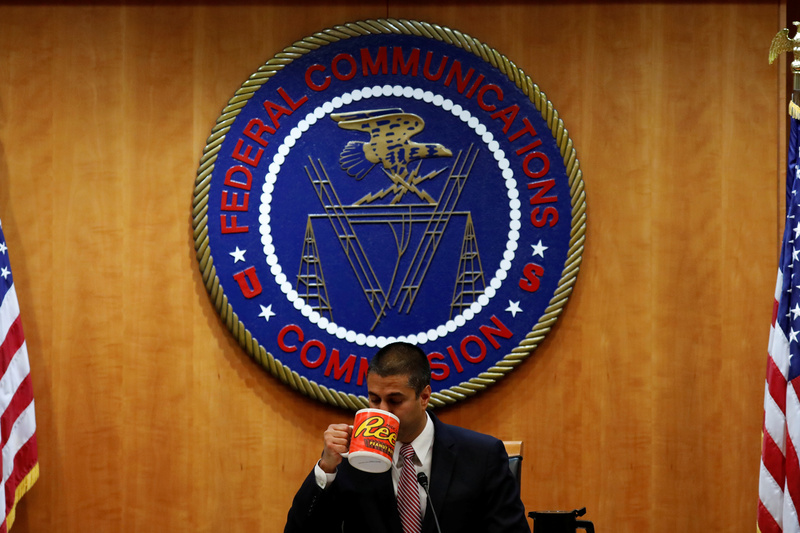 As Pai stated, a government-sanctioned monopoly taking advantage of consumers could easily lead to an anti-trust lawsuit by the federal or a state government. Taking on an evil ISP is exactly the kind of case an ambitious government prosecutor would love to attach his name to — and one an ISP would love to avoid.